Alexandre Bissonnette, who pleaded guilty to killing six men at a Quebec City mosque in 2017, is appealing his sentence. Bissonnette, 29, was sentenced on Feb. 8 to life in prison without possibility of parole for 40 years. He had 30 days to appeal. His lawyers dropped off the appeal at the Quebec City courthouse Friday. The appeal seeks to have the sentence reduced to a minimum of 25 years served before Bissonnette is eligible for parole. Legal experts anticipated the decisions would likely be appealed all the way to the Supreme Court. Quebec Superior Court Justice François Huot’s decision modified a 2011 law adopted to the Criminal Code by Stephen Harper’s Conservative government. Article 745.51 allows a judge to impose consecutive, rather than concurrent, periods of ineligibility for parole for multiple murders. Huot modified the 2011 consecutive sentencing law to give himself the discretion to deliver consecutive life sentences that are not in blocks of 25 years. “The trial judge erred in law in concluding that he could rewrite Section 745.51,” the appeal says. He was handed the harshest prison sentence ever in Quebec and one of the longest in Canada. Meanwhile, members of the Muslim community argued that 40 years wasn’t severe enough — it would mean children of the victims would be forced back into a courtroom later in their life when Bissonnette requests parole to revisit the tragedy all over again. 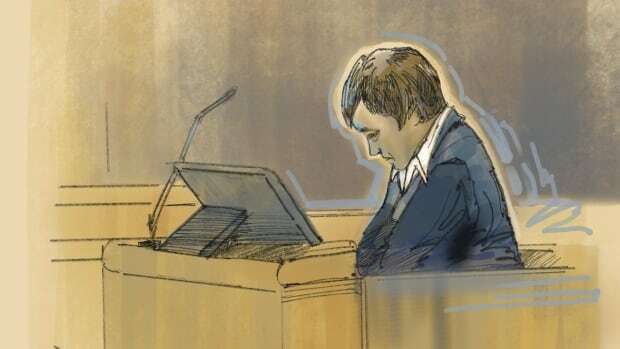 Bissonnette pleaded guilty in March 2018 to six counts of first-degree murder, five counts of attempted murder for the men he wounded, and a sixth count of attempted murder for the 35 people present that night, including four children.